One of Telfords often forgotten parks, but absolutely perfectly formed. 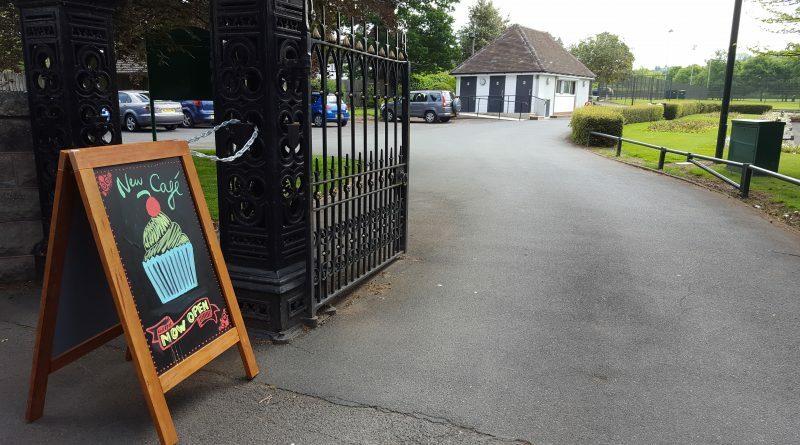 The café has just reopened for the summer, the tennis courts are quiet but be sure that come Wimbledon, the gentle thwack of balls will be heard along Haygate Road. Bowring Park was left to Wellington by Mrs J. Crump Bowring who died on 24 May 1910, aged 72. The park also features Crown Green bowls, table tennis tables, childrens play area, an outdoor gym and a huge expanse of green for walking dogs, football, cricket, kite flying, running or Frisbee. Where is your hidden gem in Telford?